Audrey Desjardins begins her tenure-track appointment in the School during winter quarter 2017. She has been working as a researcher in the Everyday Design Studio at SFU since 2010, and she has been assistant to the editors-in-chief of ACM Interactions magazine since 2012. 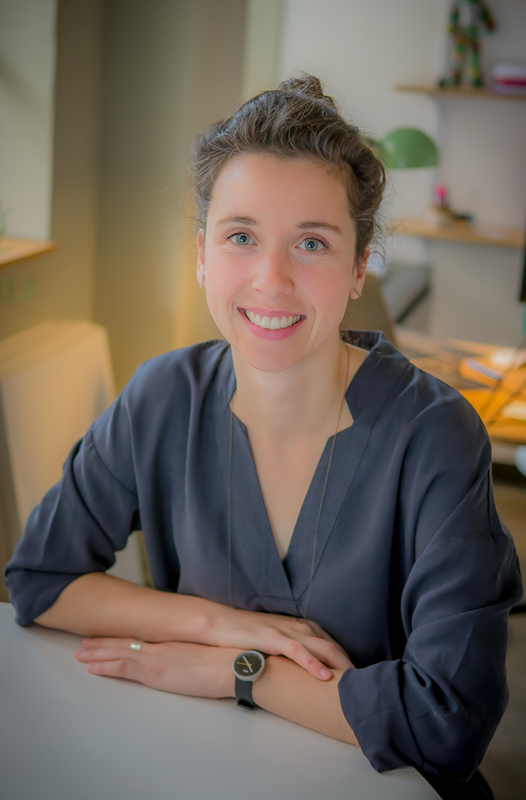 Desjardins' research interests focus on non-expert design, do-it-yourself and Maker cultures, technologies for the home, Internet of Things, design methods, design fiction, sustainability, and emergency collaborative situations. Her master's thesis is titled "Everyday Design: Comparing Families, Hobbyist Jewellers, and Steampunk Enthusiasts," and her dissertation is titled "Design-within-living: Exploring the qualities of living in a prototype." Desjardins has already co-authored more than a dozen peer-reviewed journal articles and conference papers as well as two refereed book chapters.